Mint tea is a delightful and refreshing way to stay healthy and can help you boost your immune system, improve digestion and reduce aches and pains. 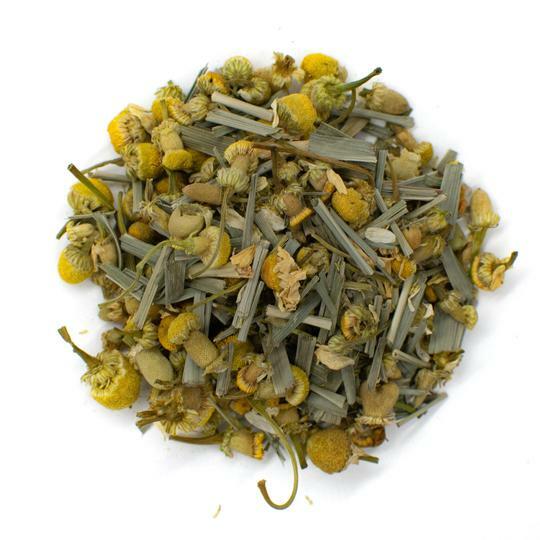 Native to Europe, peppermint tea and essential oils are readily available and the invigorating menthol flavor makes this tea one of the most popular. Peppermint tea can be purchased at your local grocery store, from tea masters or you can grow it yourself in the garden. 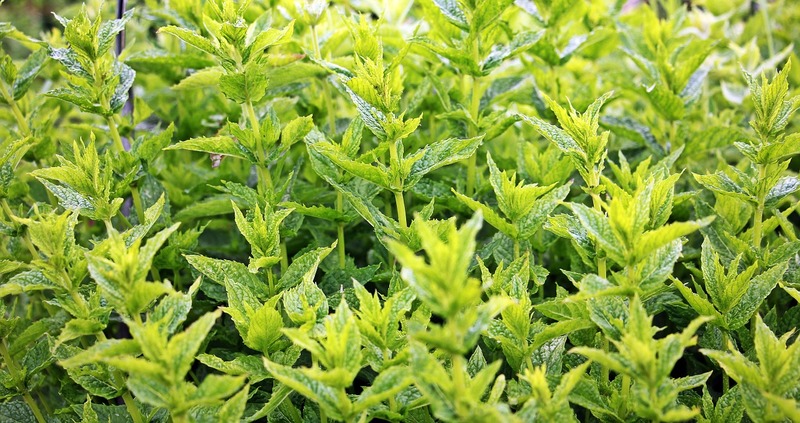 If you choose to grow fresh peppermint leaves, keep in mind that this plant thrives best in shady areas. That's great because it means you can grow peppermint indoors and outdoors, year round. Fresh peppermint leaves should be harvested in the morning when the leaves are still dewy for maximum health benefits. 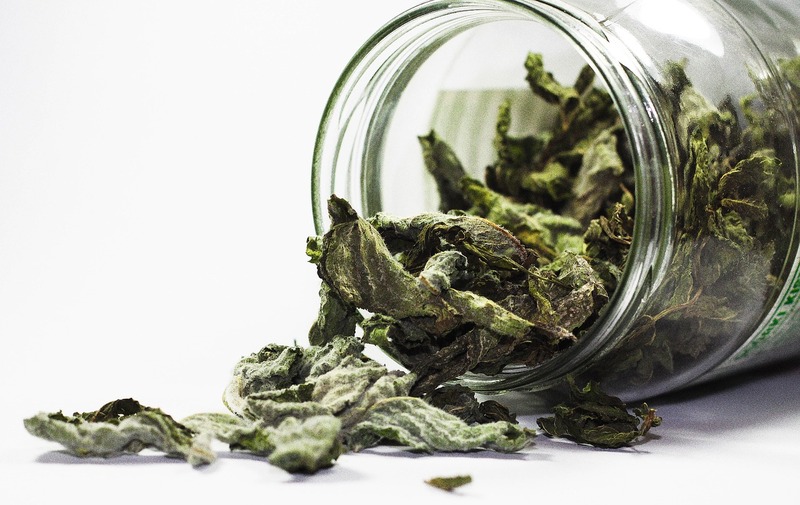 Hang the leaves until they dry completely and then store in an airtight jar until brewing. Peppermint oil has long been used to treat irritable bowel syndrome and regular consumption of peppermint tea can have a long list of health benefits. 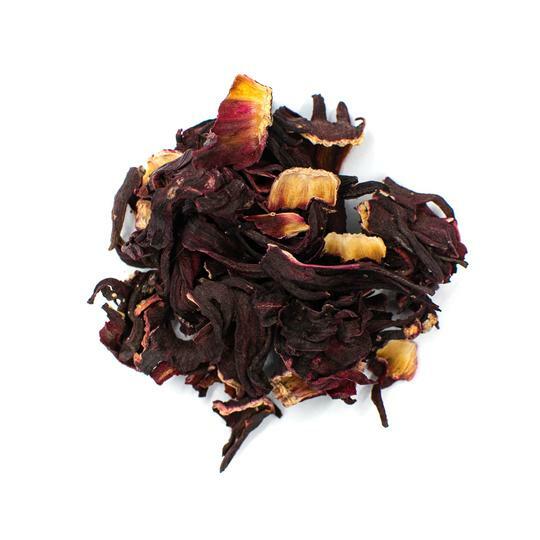 With an enticing aroma and flavor, it's no wonder this tea is exalted as one of the most beneficial to overall health. Mint tea is an herbal tea, also known as a tisane or infusion, which has been used for centuries to treat a variety of ailments. Available in a wide variety of types, the two most popular mint teas are peppermint and spearmint. You can also find several fruit-infused mint teas including apple mint and lemon mint. 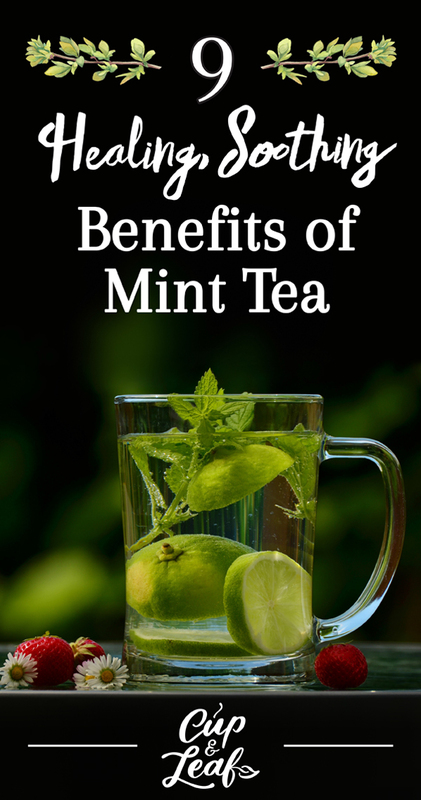 Mint tea has a fresh, cool flavor with a tingling finish. Peppermint tea offers a cooling sensation that can be likened to a delicate yet refreshing mist. Some peppermint teas will have hints of green tea or fruity and vanilla flavors depending on the infusion or blend. Mint tea has a pleasing aroma that invigorates the senses. For the purposes of explaining the overall health benefits of mint tea, this article will focus on peppermint tea. 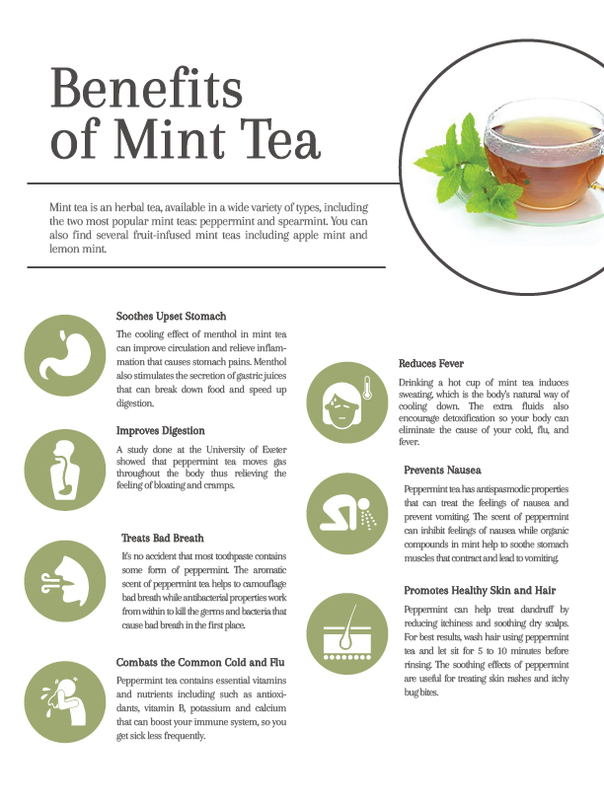 Most mint teas will offer these same health benefits, with infusions offering varying degrees of the staple compounds. 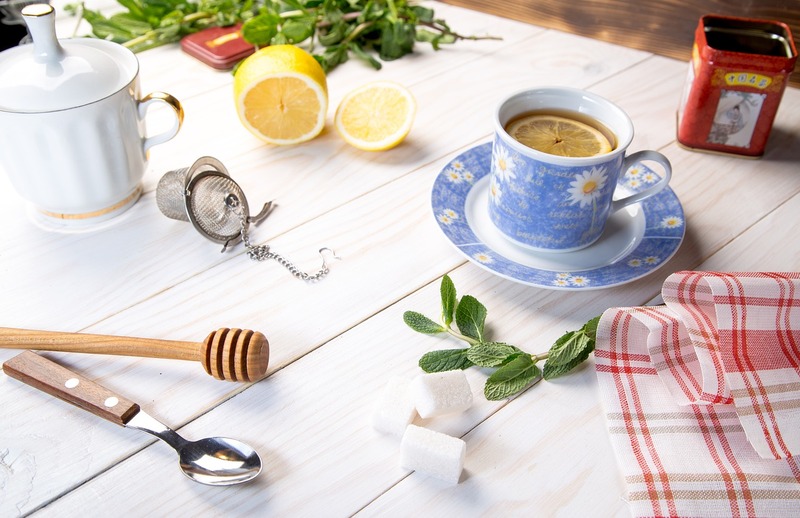 From supporting overall health and wellness to alleviating stomach problems and protecting heart health, peppermint tea is a powerhouse when it comes to health benefits. 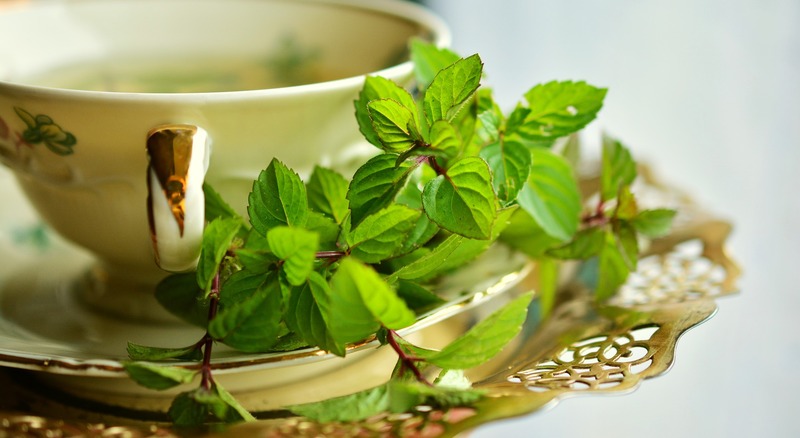 The cooling effects of menthol in peppermint tea help to soothe an upset stomach in several ways. First, menthol relaxes the stomach muscles that can contract and cause cramping. The cooling effect of menthol can improve circulation and relieve inflammation that causes stomach pains. The second way peppermint tea helps to alleviate an upset stomach is to get rid of the offending cause faster. The menthol in peppermint stimulates the secretion of gastric juices that can break down food and speed up digestion. Peppermint tea reduces the feeling of being full and can reduce inflammation that causes bloating. Along with soothing an upset stomach, peppermint tea can help regulate digestion to keep everything running smoothly. A study done at the University of Exeter showed that peppermint tea moves gas throughout the body thus relieving the feeling of bloating and cramps (1). Menthol in peppermint tea also increases bile in the stomach, which helps to digest foods more efficiently. This reduces the symptoms of diarrhea and constipation and can help to keep your system working optimally. 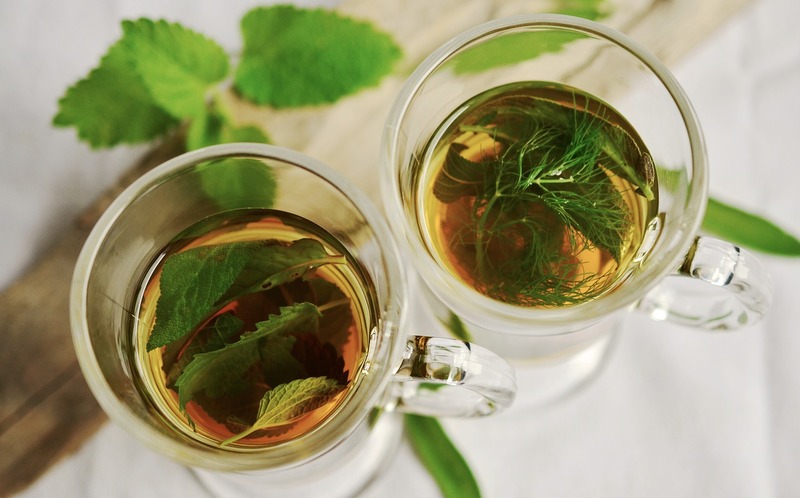 Menthol relaxes the muscles in the digestive tract, making peppermint tea a great choice for people who suffer from irritable bowel syndrome (2). It's no accident that most toothpaste contains some form of peppermint. With a clean, fresh feeling and menthol that fights halitosis that causes bad breath, peppermint is a true hero when it comes to fresh breath. The aromatic scent of peppermint tea helps to camouflage bad breath while antibacterial properties work from within to kill the germs and bacteria that cause bad breath in the first place (3). To reap the fresh breath benefits of peppermint tea, drink one cup first thing in the morning or when bad breath arises. You can also drink peppermint tea after consuming smelly foods such as garlic or onions to neutralize the odors. Make sure your peppermint tea is made from real peppermint, not flavorings, to get the best results. Like most true teas and herbal teas, peppermint tea contains compounds that help to fight off colds while building up your immunity. Drinking a hot cup of tea is one of the most popular ways to soothe a sore throat. Peppermint tea takes it one step further by relaxing throat muscles that cause an irritating cough. Since menthol is a muscle relaxant, mint tea helps open up airways, relieving congestion and alleviating severe colds such as bronchitis. The antioxidants in peppermint tea increase circulation and allow white blood cells to travel faster throughout the body, increasing the speed with which your body can fight off viruses and bacteria. Peppermint tea has antibacterial properties that help to ward off bacteria that are harmful to your immune system. Peppermint tea also contains essential vitamins and nutrients that can boost your immune system so you get sick less frequently. With compounds such as antioxidants, vitamin B, potassium and calcium, your body can more easily absorb nutrients and fight invaders to stay healthy (4). 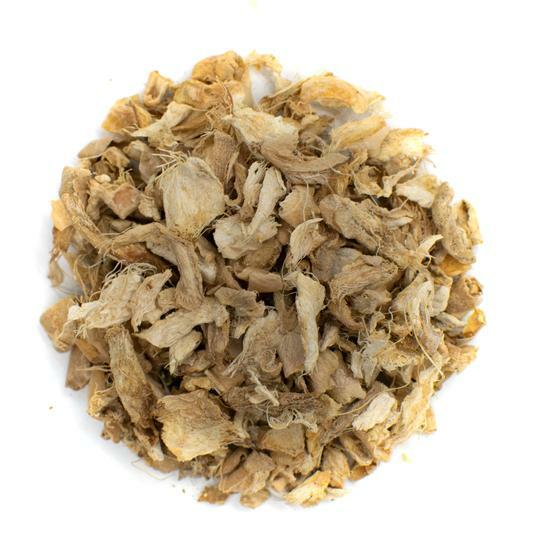 One of the main ingredients in mint tea is menthol, which has been shown to help break a fever. Drinking a hot cup of mint tea induces sweating, which is the body's natural way of cooling down. The extra fluids also encourage detoxification so your body can eliminate the cause of your cold, flu and fever. At the same time, the menthol works internally to decrease temperature thus bringing down your fever. Menthol is also a natural muscle relaxant so it helps to alleviate the aches and pains that come along with high fevers. In a study published in the International Journal of Neuroscience, researchers found that peppermint enhanced memory and increased alertness. Scientists are undecided on whether the scent of peppermint or an internal compound is the reason for this increased focus (5). Studies have shown the scent of menthol stimulates the hippocampus area that controls mental clarity and focus. The result when drinking peppermint tea is increased feelings of rejuvenation and a refreshed focus that can help you tackle the day (6). To get the best results, brew a hot cup of peppermint tea and sip slowly. Make sure to inhale the aromas and savor the taste as your mental acuity sharpens. Peppermint tea has antispasmodic properties that can treat the feelings of nausea and prevent vomiting. The scent of peppermint can inhibit feelings of nausea while organic compounds in the mint help to soothe stomach muscles that contract and lead to vomiting. 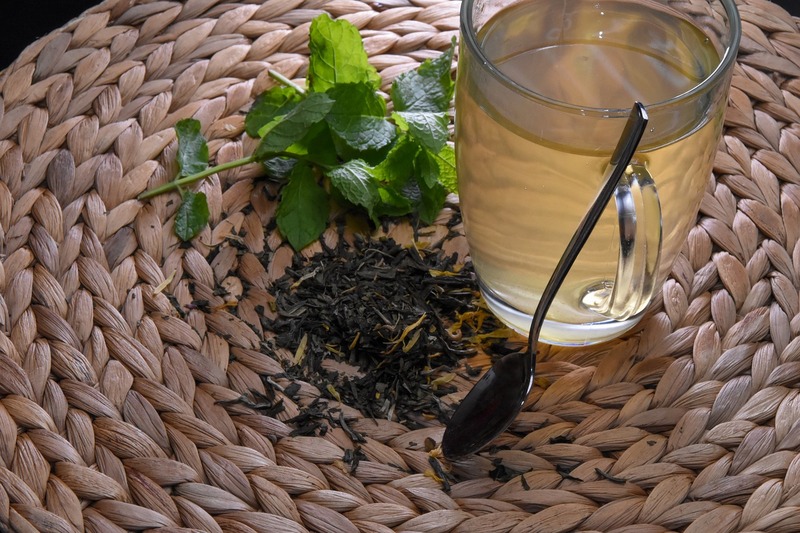 Drinking peppermint tea before boarding a plane, boat or while onboard a boat can help to cure the feelings of motion sickness or seasickness (7). Peppermint tea is common in aromatherapy and Ayurveda as a way to reduce stress and increase overall wellbeing and peace. That's because peppermint tea contains natural sedative qualities that help you unwind after a long day. Consuming hot peppermint tea can help to lower your overall body temperature, allowing your body to relax and alleviating any inflammation. Anti-inflammatory properties also reduce blood pressure, inducing a calm state. Peppermint tea is naturally caffeine-free so you can drink it at any time of the day without worrying about insomnia. The lack of caffeine also means you won't feel jittery and is the main reason it's used for relaxation and stress relief. Like oral products, peppermint is used in a variety of skin care treatments at salons to promote a healthy scalp. Peppermint can help treat dandruff by reducing itchiness and soothing dry scalps. For best results, wash hair using peppermint tea and let sit for 5 to 10 minutes before rinsing. The anti-inflammatory properties in peppermint can help reduce redness caused by acne and antiseptic properties help prevent build up of bacteria that can clog pores. The soothing effects of peppermint are useful for treating skin rashes and itchy bug bites. As with most teas, peppermint tea can have a few minor side effects. This tea should be avoided by people with allergies to its ingredients such as menthe and sufferers of acid reflux. Pregnant women should monitor and limit intake. If you suffer from acid reflux disease or a similar ailment such as GERD, you should not consume peppermint tea. This is because peppermint tea can relax the muscles in the esophagus that prevent stomach acid and bile flow into the esophagus. By drinking peppermint tea, you can actually increase your symptoms of heartburn and indigestion. As with many teas, pregnant women can drink mint tea, but should limit consumption since teas have been linked to higher rates of miscarriage. If you have a history of miscarriages, it is recommended to avoid drinking peppermint tea. Women should also avoid drinking peppermint tea when breastfeeding since peppermint oils can cause breathing problems in infants and children. As with most teas, it's important to talk with your doctor before using tea to treat ailments or in combination with any medications. Peppermint tea can interact with medications designed to treat heartburn and acid reflux along with those for blood pressure and diabetes. Peppermint tea can be brewed using tea bags, dried loose leaf teas or fresh peppermint leaves from your garden. If using fresh peppermint, make sure to grind the fresh leaves a bit to release the flavors. For loose leaf teas, use an infuser to keep the leaves contained. For tea bags, prepare according to the instructions on the bag. Peppermint tea, like most herbal teas, is best consumed using hot water instead of boiling water. After bring your water to a boil, let it cool for a minute or two before pouring into your cup. Peppermint tea should steep for 5 to 10 minutes depending on your tea leaves. Fresh peppermint leaves should steep for a few extra minutes and it's best to keep your container or mug covered. The longer you steep your leaves, the more the flavor will develop. Drinking peppermint tea can improve your overall health and prevent stomach diseases that can cause discomfort. With a refreshing aroma and cool taste, this tea is a delight to consume and the health benefits are an added bonus.